The Great Mississippi River Delta is an eye-opening place. Whether you want to have a first-hand experience with its ecology, history, rich food sources, or diverse cultures, the Delta has something for everyone to see. But it also provides visitors with some form of a learning experience. 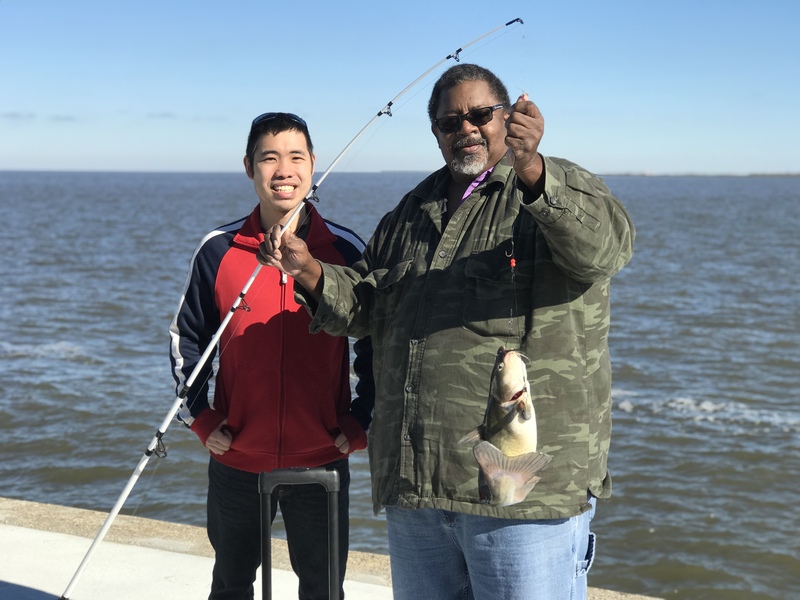 Tourists and locals alike will learn a great deal about the ecosystems surrounding New Orleans and how people, animals, and the environment interact with one another, and have a greater appreciation for what they’re seeing. That’s why The Great Delta Tours started educational tours for school groups. What better way is there to learn scientific, university-level course content than to apply that content to the real world? 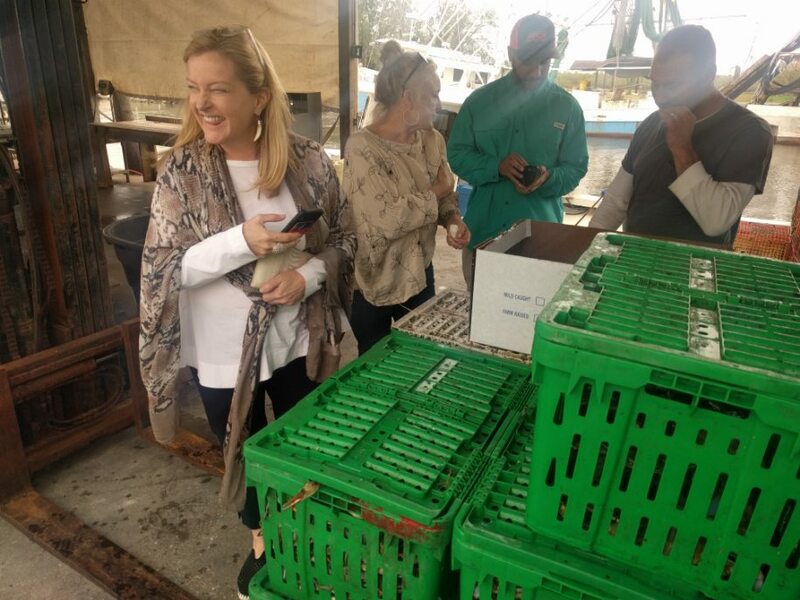 As an exciting and hands-on academic experience, students at all levels will be engaged and immersed in New Orleans history and ecology, and make crucial connections to their course content. Hands-on Experiences – Students can learn about their subject matter by seeing real-life scientific and environmental examples of what’s covered in the textbook. Relevance – Students don’t just get scientific and historical knowledge on these tours—they get knowledge that pertains to today’s world. Learning Adventures – Students get out of the traditional classroom to see and learn about the world around them! You can learn about the Great Mississippi River Delta and the New Orleans area from just about anywhere—but that knowledge won’t be impactful until you experience it for yourself. 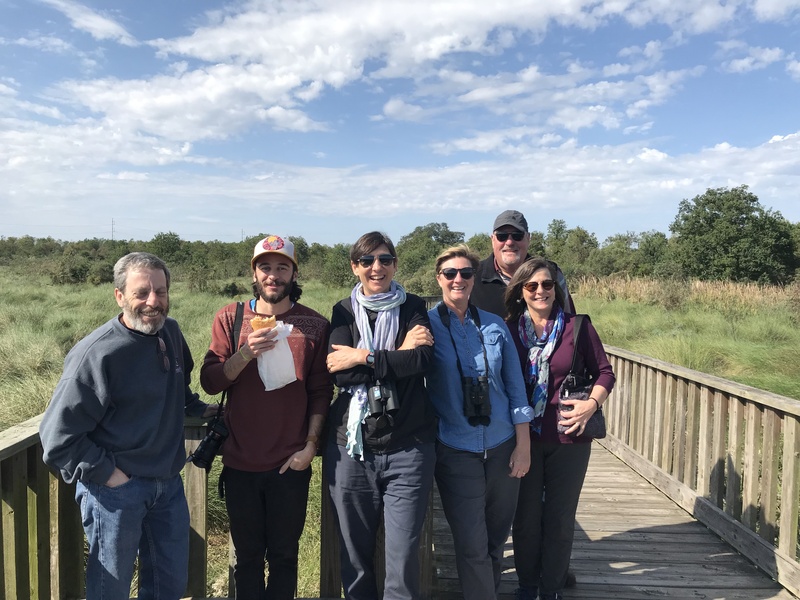 School group tours through The Great Delta Tours offers excellent academic experiences for students led by experienced and knowledgeable tour guides—so your students can learn more in their discipline and in the real world. Call for group pricing today!